Biological macromolecules function in dense, crowded cellular environments. 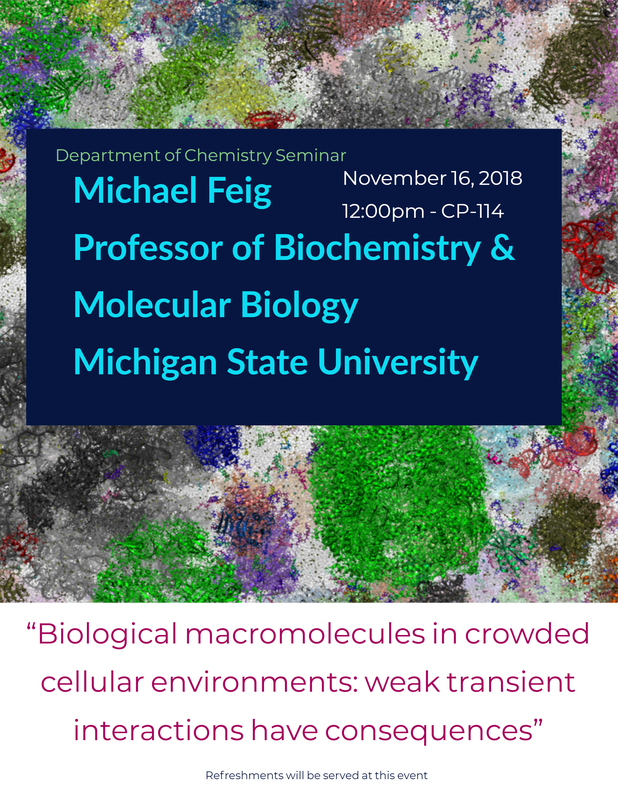 Early studies of crowding effects have emphasized volume exclusion effects, but it is becoming clear that frequent non-specific interactions between proteins, nucleic acids, and metabolites may be the more important factor in modulating the structure and dynamics of biomolecules. Computer simulation studies at different scales of a series of models ranging from concentrated homogeneous protein solutions to models of bacterial cytoplasms are presented to explore the effects of non-specific quinary protein-protein interactions on protein stability and dynamics. One focus is on the formation of transient clusters that determine diffusive properties and lead to liquid-liquid phase transitions. The computational results are related to existing experimental data and the challenges and opportunities to expand the current studies to whole-cell modeling in molecular detail are discussed.